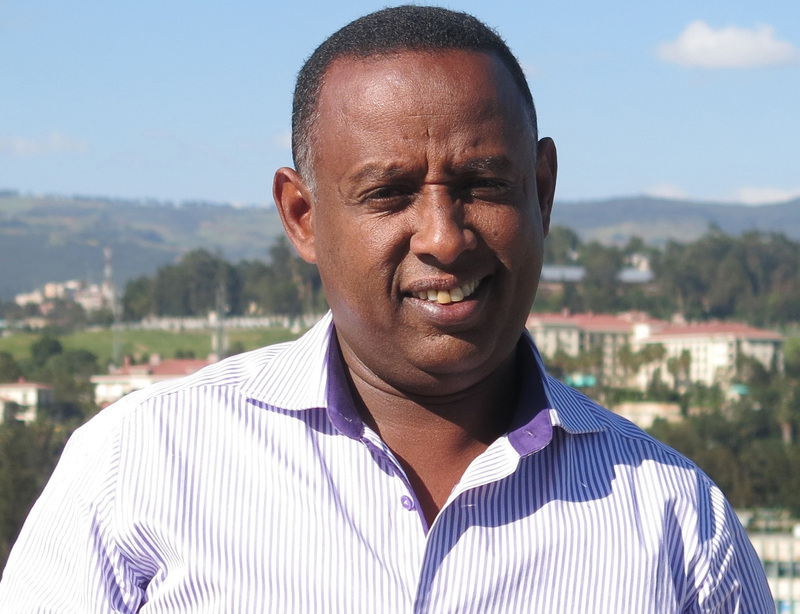 Tagel Gebrehiwot is a graduate economist and is a research fellow at the Environment and Climate Research Center (ECRC). He received his Ph.D. from the University of Twente, the Netherlands. His field of expertise include climate vulnerability assessments and farm level adaptation to climate change, environmental impact assessment, policy impact evaluation, poverty and food security analysis, and agricultural insurance and risk sharing. He also gained ample experience in applied econometrics, spatial analysis, remote sensing and GIS in relation to drought monitoring and various aspects of environmental applications. ECRC/EDRI and International Energy Agency (IEA) organized a joint workshop for the launch of the report “Boosting the Power Sector in Sub-Saharan Africa: China’s Involvement” on 20 September 2016.